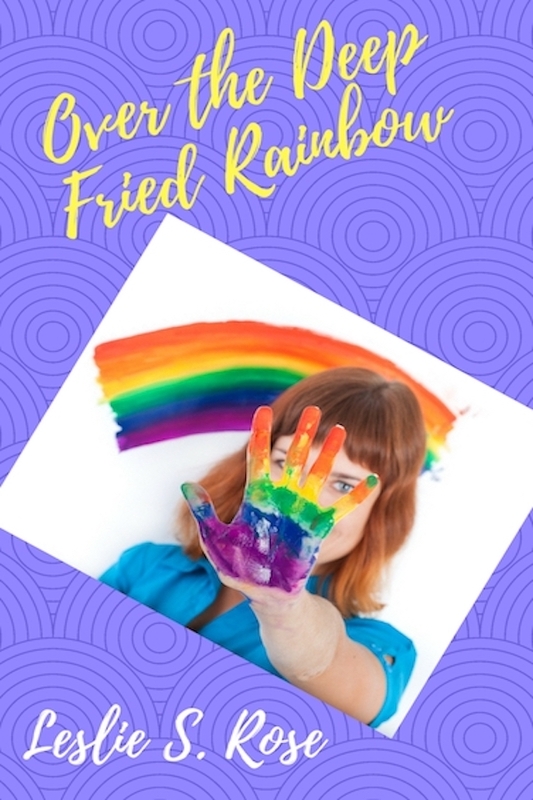 There is nothing I enjoy more than cheering for the lovely work of friends in the writing community. This month my fangirl meter is in the red. Here are some shiny new releases I triple dog dare you not to ADORE. I'm going alphabetically by author because I could NEVER choose a fave among these kickin' stories. 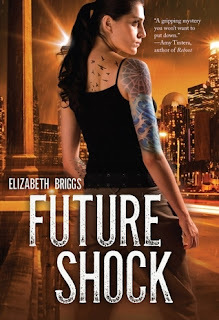 Future Shock by Elizabeth Briggs is a nail biting sci-fi adventure that will make you run into the garage and burn your time machine. Fight the future. Face the inevitable. 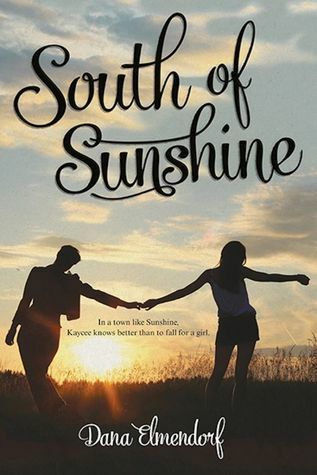 South of Sunshine by Dana Elmendorf is an endearing and courageous LGBT love story set against the backdrop of often narrow-minded southern mentality. In a town like Sunshine, Kaycee knows better than to fall for a girl. 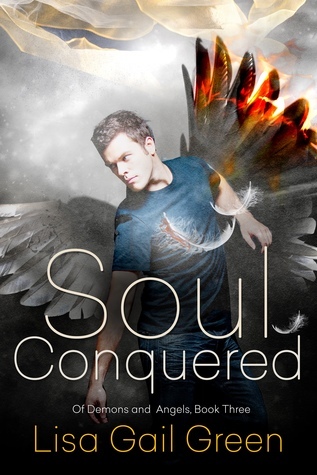 Soul Conquered by Lisa Gail Green is the culmination of her OF ANGELS AND DEMONS trilogy. I never thought I'd cheer for a demon, but this story deftly blurs the lines between good and evil. 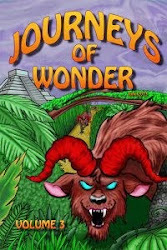 What do you do when following your heart could lead to the apocalypse? 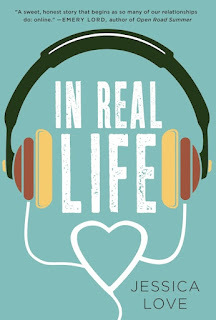 In Real Life by Jessica Love makes me want to repair the time machine I destroyed after reading FUTURE SHOCK and go back in time to encourage my teen self to be truthful about my affections. AND IT'S SET IN VEGAS! Bravo ladies for your wonderful work. Hurrah for all these amazing ladies and their new releases! 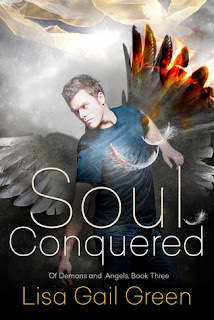 Congratulations to the authors on these releases! 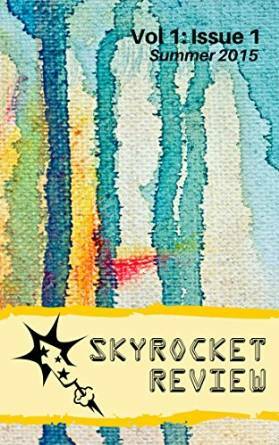 Aren't you wonderful to give a shout out to all these writers! Great to see these today. Great to see these writers. Thanks for sharing. OMG I actually recognize all these authors, many from my blogging days (when I blogged more regularly than I do now). 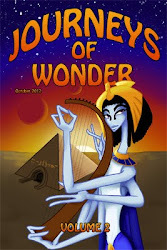 Lots of promising stories to check out. Thanks for sharing!